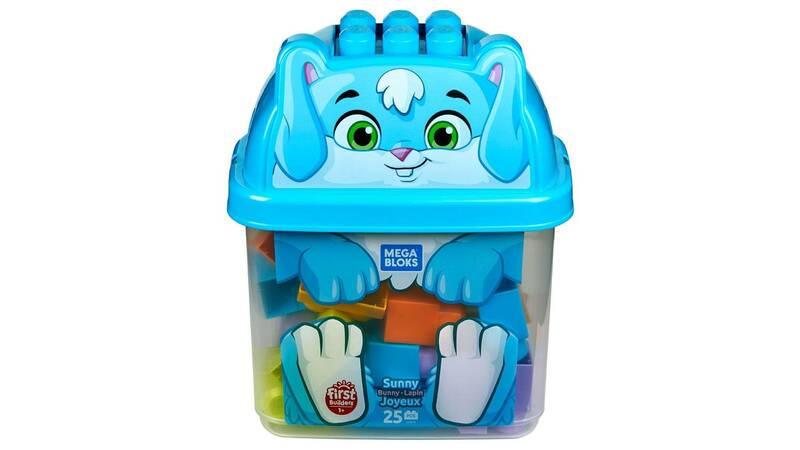 Build roaring fun with 25 blocks in a tiger-shaped bucket! 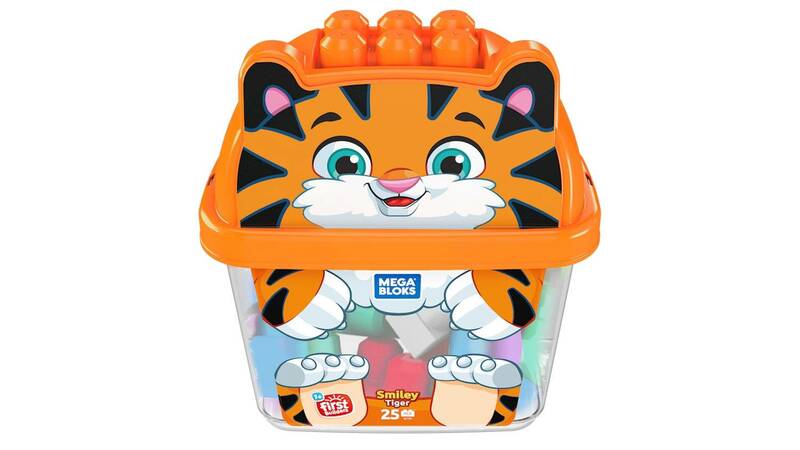 Imagination runs wild when you open this cute, tiger-shaped bucket to find 25 big, colorful building blocks! 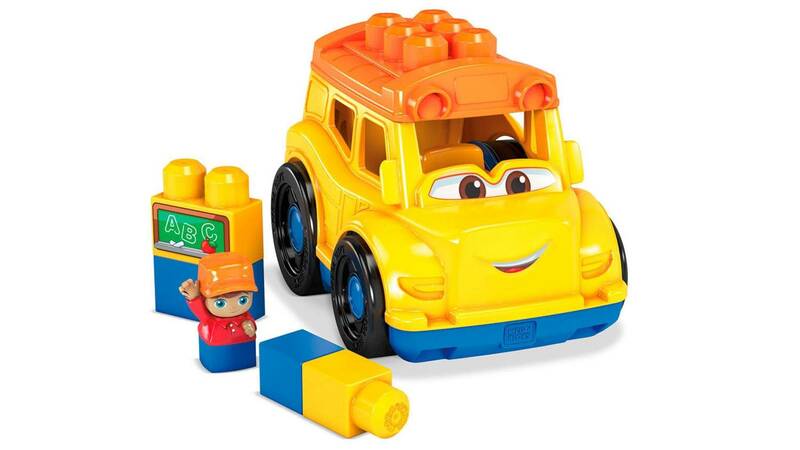 Made just for little hands, they’re easy to grasp and put together, helping toddlers practice fine motor skills and creativity as they stack. 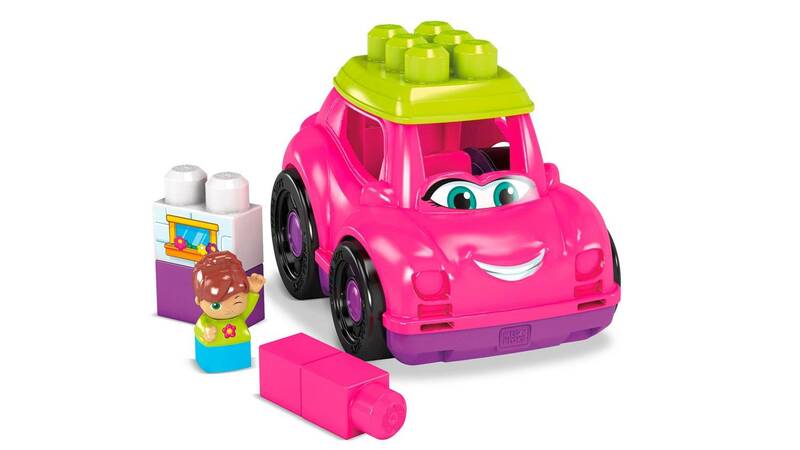 When you’re done, playtime packs up neatly when you put everything away inside the adorable storage bin. 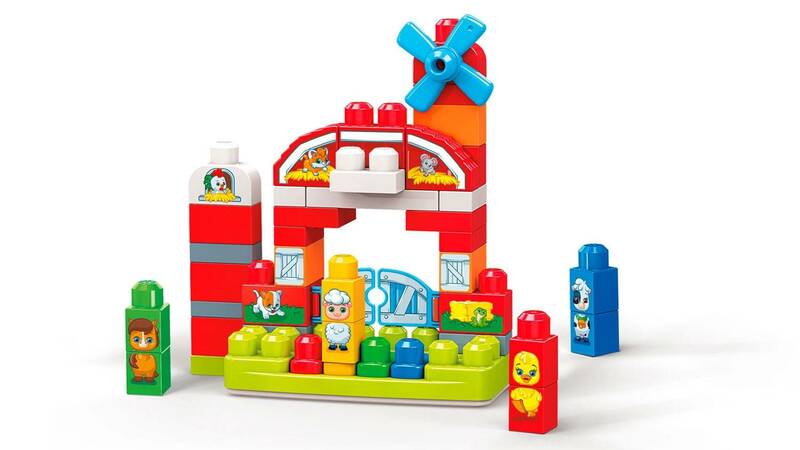 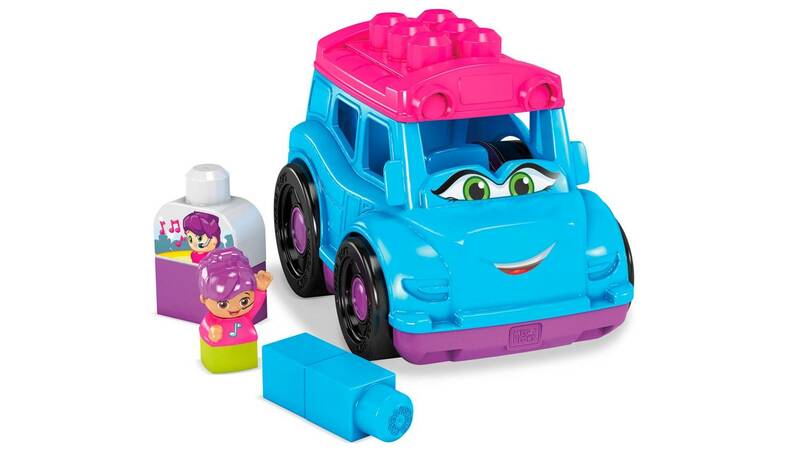 Combine with other Mega Bloks® preschool toys and Build Them Up™!